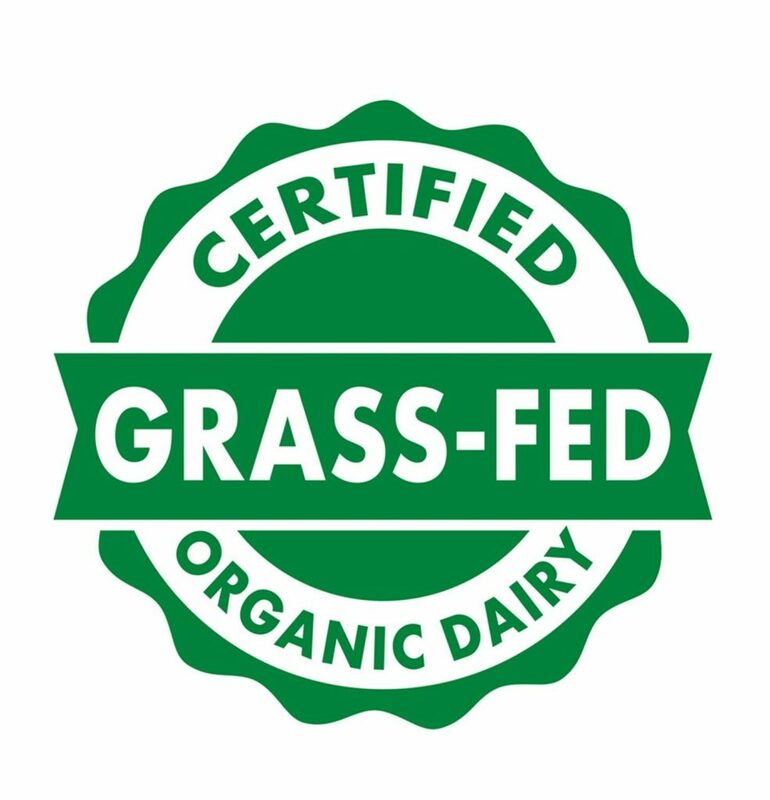 QCS now offers Grass-fed Certification! Posted on March 25, 2019 at 8:20 pm. Quality Certification Services is pleased to announce they have received Accreditation to offer Grass-Fed certification services. Earthclaims, LLC, the program manager for the Organic Plus Trust INC. issued the Accreditation effective 01/01/2019. 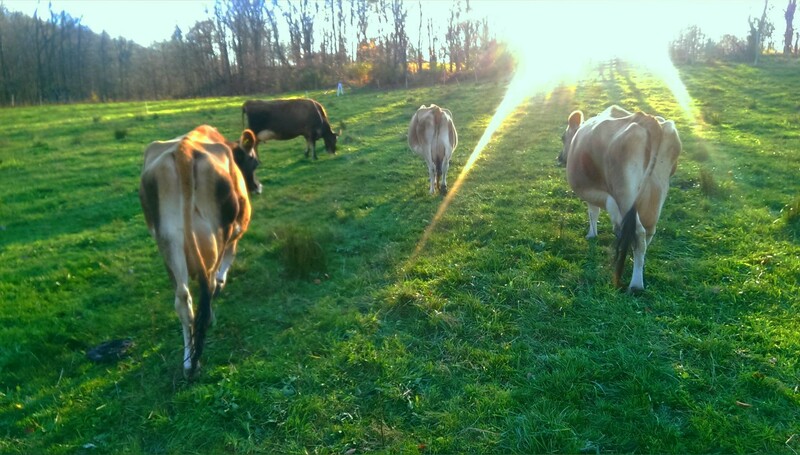 The Certified Grass-Fed Organic Livestock Program sets the first national standard for grass-fed, organic dairy and meat production. The goal is to provide a third party certification program for the entire supply chain from production to handling. QCS is excited to add this certification service for our organic livestock clients and is eager to begin the process of reviewing, inspecting, and issuing this certification to clients who demonstrate compliance to the standard.